Now Featured on iTunes "New & Noteworthy"! your own business so you can enjoy the freedom and life you really want. learned how to read people + convey trust & authority from U.S. Marshals and FBI Agents. like Amazon, Vimeo and Glamour Magazine to name a few... Now it's your turn. Are your offers NOT converting well? You might be "pitching" to the wrong type of visitors. 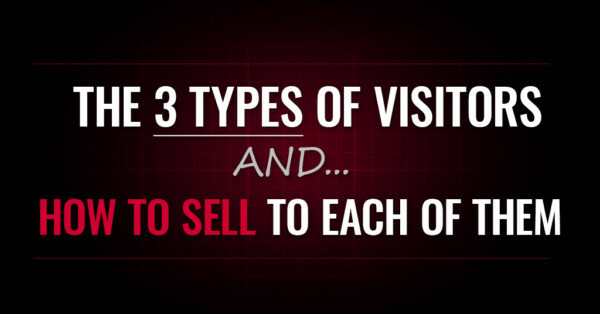 In this episode, I'll show you EXACTLY how to sell to the 3 major visitor types so you increase your sales, grow your list and engage raving fans. Are you REALLY productive? Adam Costa joins me again this week to discuss his system to improve productivity by creating habits that make you follow-through, and using tools and techniques to block distractions. Struggling at growing your online business? 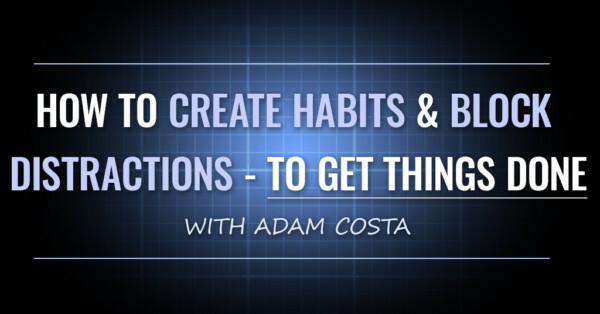 Adam Costa joins me this week to discuss his system to improve focus, develop productive habits, and maximize willpower. 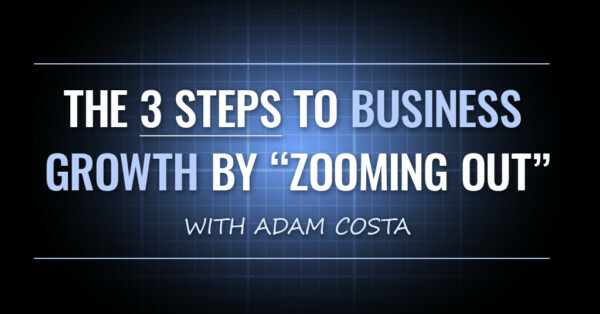 He shares strategies to growth by "zooming out" of your business and selecting the right metrics to track and optimize. 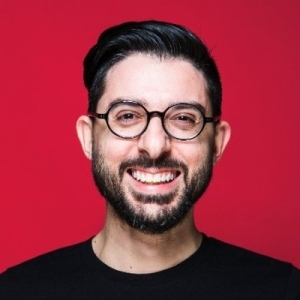 His wide experience working with different size organizations in multiple industries allows him to quickly pin-point opportunities that have a tremendous impact on the bottom line of a company. If you are looking for quick results I highly recommend investing in his time. I’ve created winning pages for Fortune 500 companies – and small to medium businesses, in just about any market. If you need an expert to go over your funnel, you can personally work with me by going to onehourconversionlift.com. To get my free funnel swipes plus my 53-point conversion checklist – the same I use to grow Fortune 500 companies –> Click here. View all the episodes of the podcast for the show notes, links, slides, transcript or to listen to the episodes online. Want to copy and paste the same opt in, product and offer pages that Nicolas has used to grow Fortune 500 companies? Click here. Copyright @2016 Ignited Wealth - All rights reserved. | C.P. 99065 du Tremblay, Longueuil, Quebec, Canada.